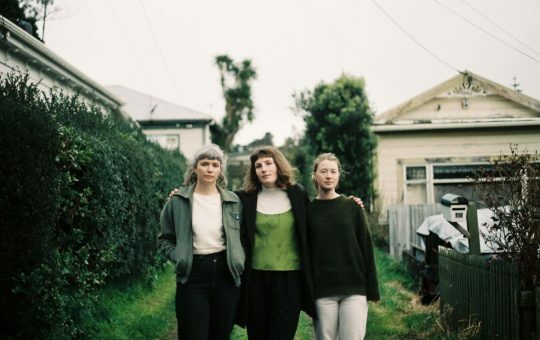 Newtown local trio namesake have been playing shows in Wellington for just over a year. Have released a single through Mimicry literary journal and have more releases coming in 2018. Low-fi indie emo pop, simple hooks and hearts on sleeves. Sentimental, sad and hopeful summer vibes.